A Starbucks cup is seen in Washington on May 29. Starbucks has increased the price of regular drip coffee by 10 cents to 20 cents in most U.S. stores. The company has also rolled out specialty drinks over the years that tend to cost more. Starbucks said it is always evaluating prices. That Starbucks habit has gotten a little more expensive. Overall, Starbucks Corp. says it has hiked prices by an average of 1 to 2 percent in the past year, which it said was in line with industry practices — though the increase may be higher for particular drinks. The company has also rolled out specialty drinks over the years that tend to cost more. 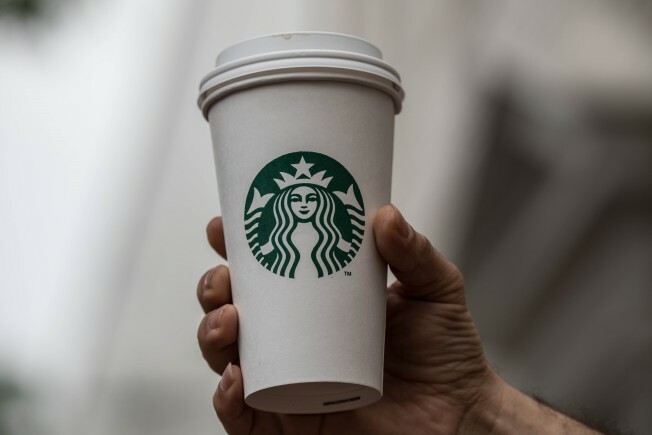 Sara Senatore, a senior analyst who covers the restaurant industry for AB Bernstein, noted that the average annual price increase for a tall brewed coffee at Starbucks has been 1.7 percent over time. She said that is similar to overall inflation rates, meaning the price hasn’t risen in real terms.